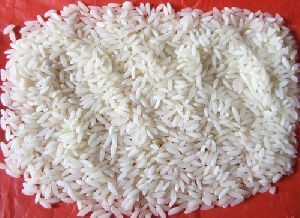 We offer sona masuri rice. 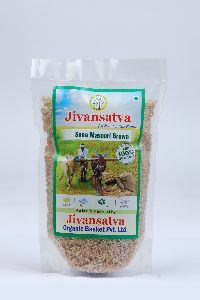 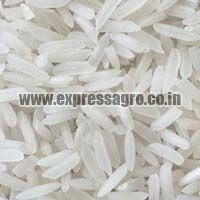 We offer superior quality Sona Masuri Rice in the global market. 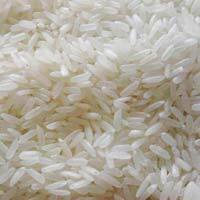 The Sona Masuri Rice, we make available, is highly appreciated for its taste and aroma. 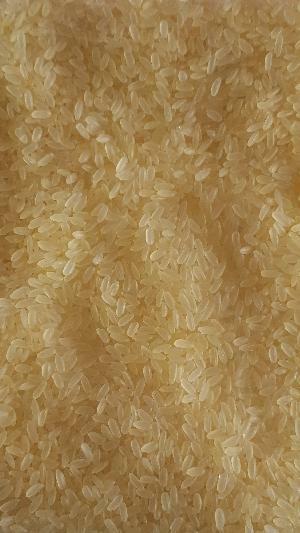 Our Sona Masoori Rice is easily cooked and stays is non-sticky & fluffy after cooking. 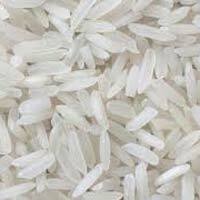 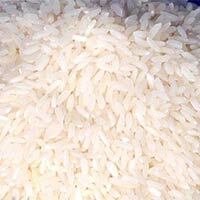 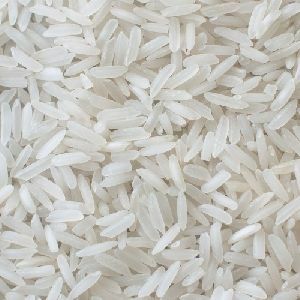 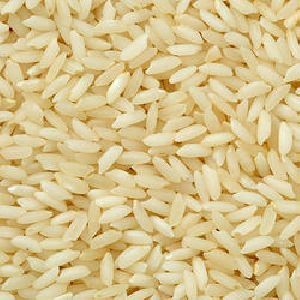 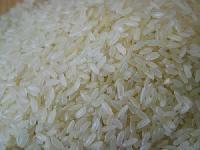 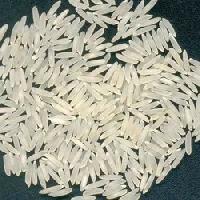 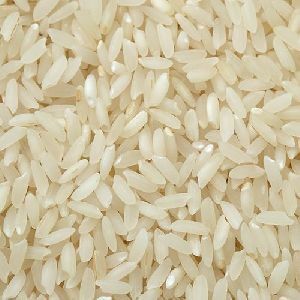 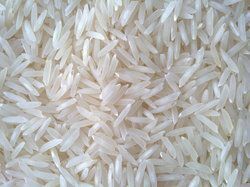 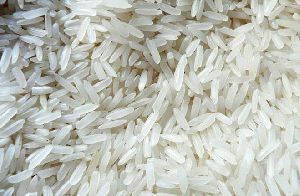 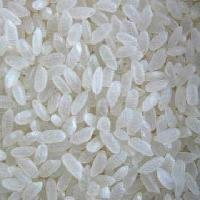 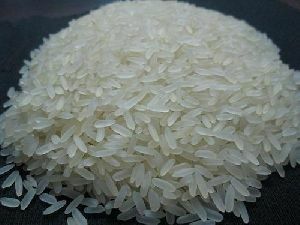 We are reliable Importer, Exporter and Supplier of the Sona Masuri Rice. 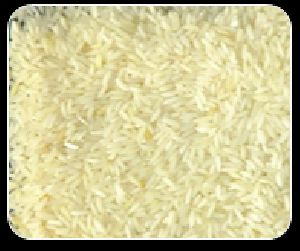 Hari Om Industries / Sai Baba Rice &..
We are offering best quality sona masoori steam rice which is exported to nearly 15 countries worldwide, easy to cook and healthy to eat rice processed with the best technology available. 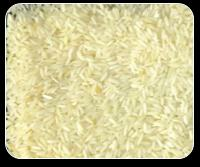 What distinguishes Masuri Non Basmati Rice from other Rice varieties is its amazing taste. 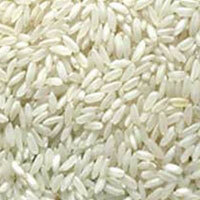 Besides, the Masuri Non Basmati Rice has a rich nutritional index making it an ideal choice for a healthy meal. 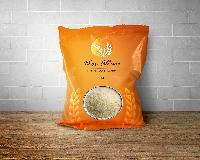 By this rich in taste and rich in nutritional value Masuri Non Basmati Rice at affordable price from us. 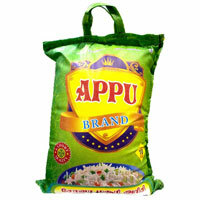 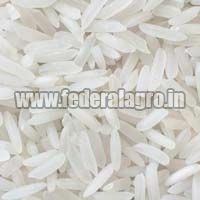 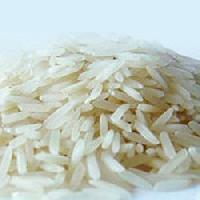 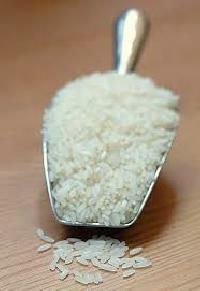 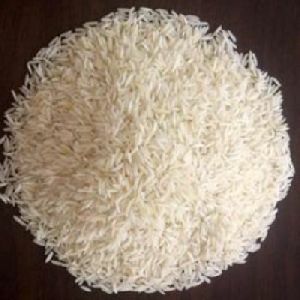 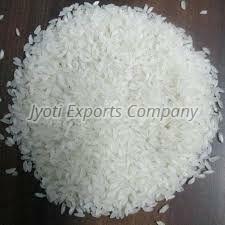 We are well-known as Masuri Non Basmati Rice Supplier in Maharashtra, India.